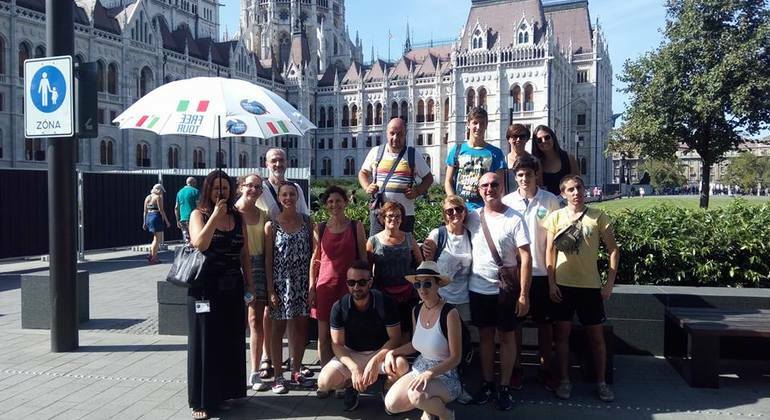 With this wonderful free tour, we will offer you the opportunity to get closer to the lesser-known Budapest in an engaging and fun way. 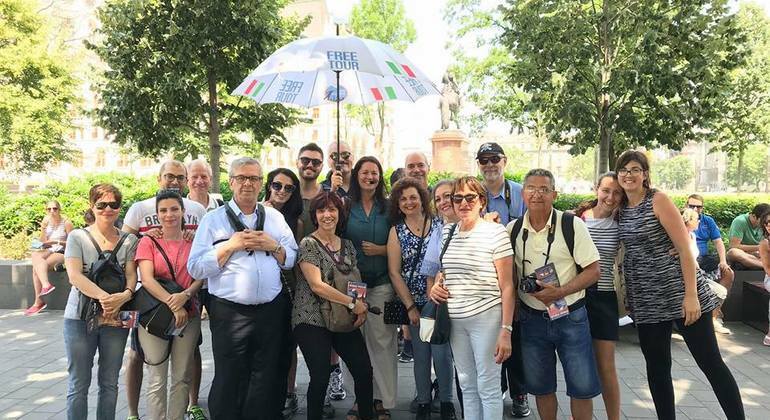 With our tour, you will feel the spirit of the city, get unique insight to its dramatic history and beautiful architecture, and really understand life lived here. The Budapest Free Tour is a free tour without fixed rates where you decide the price. At the end of our free tour, you can give value to the work of our guide by giving a contribution that you consider appropriate. After the Budapest Free Tour, without a doubt, Budapest will remain in your hearts forever. 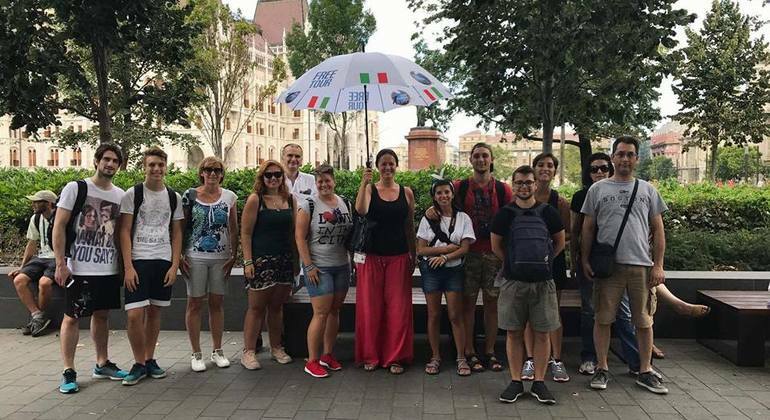 During this walk, we will give you lots of tips and suggestions to spend time well outside our tours and discover as much as possible in Budapest. 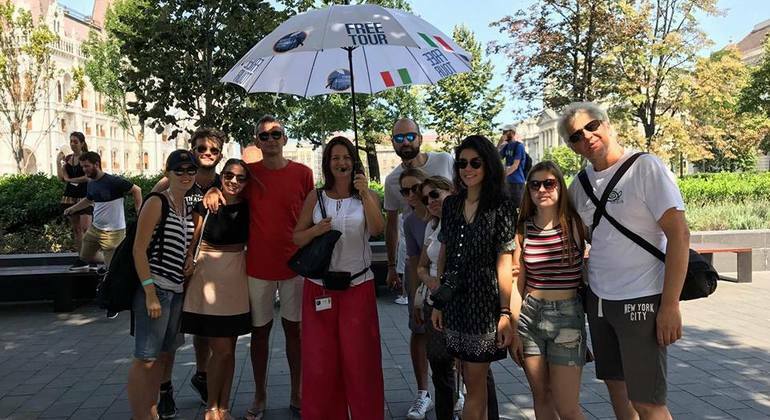 We wait for you here under the White Umbrella to do the Free Tour that prepares you to be well in Budapest and get ideas what you visit in Budapest even after the Free Tour, in fact, we do a full immersion in history, culture, food and reveal the secrets of this wonderful city.